Comfort Care Hospice of Talladega would like to introduce their new Medical Director, Rutwij K. Jotani, M.D. 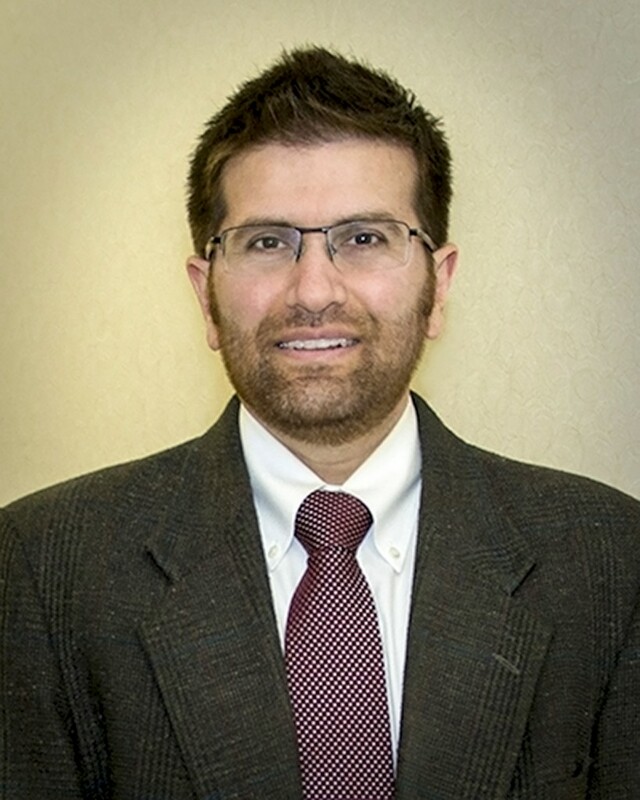 Dr. Jotani graduated from Birmingham Southern in December 1995 with a Bachelor of Science. Then, he attended the University of Alabama School of Medicine and graduated in May 2002. Dr. Jotani spent his Residency at Spartanburg Regional Medical Center in Spartanburg, South Carolina, focusing on Family Medicine. In June 2005, Dr. Jotani moved to Daytona Beach, Florida for his Sports Medicine Fellowship at Halifax Medical Center. After that, he moved back to Alabama and worked as a Physician at Northside Medical Associates in Pell City, Alabama until May 2012. Now, Dr. Jotani can be seen in Pell City, Alabama where he owns Pell City Internal and Family Medicine and is Comfort Care Hospice of Talladega’s Medical Director. Dr. Jotani is a member of the American Medical Association, American Association of Family Practice and The Medical Association of the State of Alabama (MASA). We are honored to have Dr. Jotani on our team. He will be a great addition to Comfort Care Hospice.